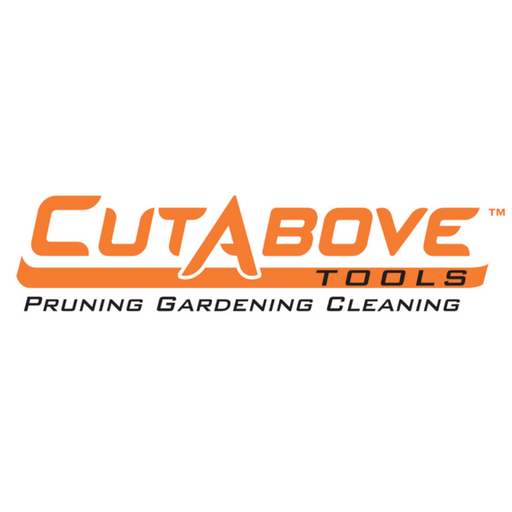 CutAbove Tools is a supplier of quality gardening, pruning and cleaning tools. Our gardening and pruning range is used both domestically and commercially. We are an active member of the Nursery and Gardening Industry. The company has a full range of secateurs (17 models), shears (8), saws (4), loppers (5), high reach pruning equipment (5) and gardening accessories such as gloves, sharpeners, garden kneelers and stainless steel hand gardening tools. We offer a two year warranty on all our pruning and gardening tools. We also carry a comprehensive range of spare parts. Our local agent (Trevor 0437 795 922) is located in Adelaide.